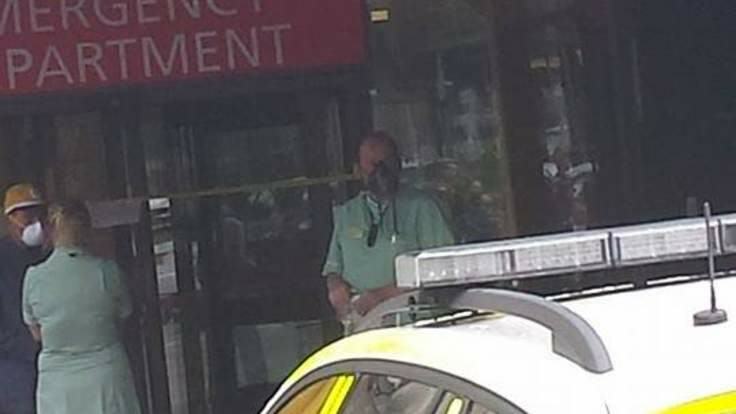 Two suspected cases of respiratory virus MERS (Middle Eastern respiratory virus syndrome) have shut down the A&E department at Manchester’s Royal Infirmary hospital. Both patients, who are currently unknown to the public, have been isolated while hospital staff treat them. Wordlwide, roughly 1,000 cases of the disease have been reported (not confirmed) since as recent as May this year and around 40% of those infected by it die. However, the last case in the UK was back in February 2013. We would like to reassure our patients and the general public that there is no significant risk to public health. 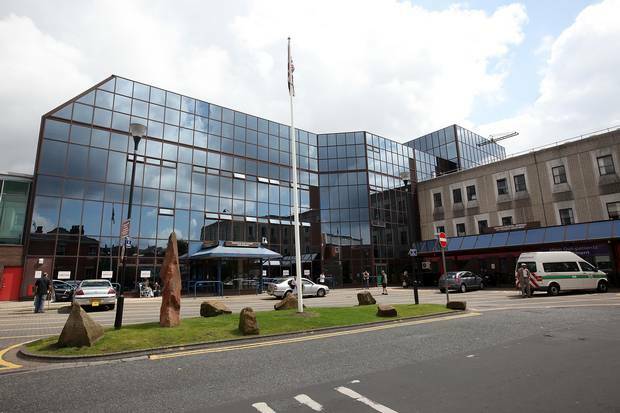 Manchester Royal Infirmary accident and emergency department will be closed until further notice while further investigations take place. The statistics on this infographic have since risen. 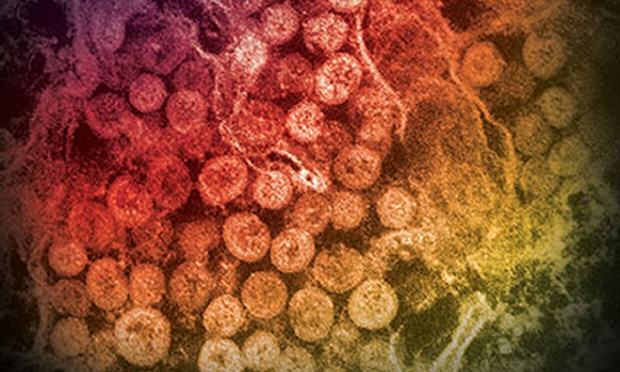 The deadly virus CAN spread between people, but requires close contact in order to be transmitted – therefore healthcare workers are the most vulnerable. In the worst cases, respiratory failure and organ failure can occur. – In 2012, Germany, Jordan, Saudi Arabia, the UK. – In 2013, France, Germany, Italy, Kuwait, Oman, Qatar, Saudi Arabia, Tunisia, United Arab Emirates, the UK. – In 2014, Algeria, Austria, Egypt, Greece, Iran, Jordan, Kuwait, Lebanon, Malaysia, the Netherlands, Oman, Qatar, Saudi Arabia, Turkey, UAE, the US, Yemen. – To date in 2015, China, Germany, Iran, Oman, Philippines, Qatar, South Korea, Saudi Arabia, Thailand, UAE. Ambulances in Manchester are currently being redirected to the nearby North Manchester General Hospital, while officials deal with the situation. Our thoughts are with those infected, and we hope they can make a timely recovery.